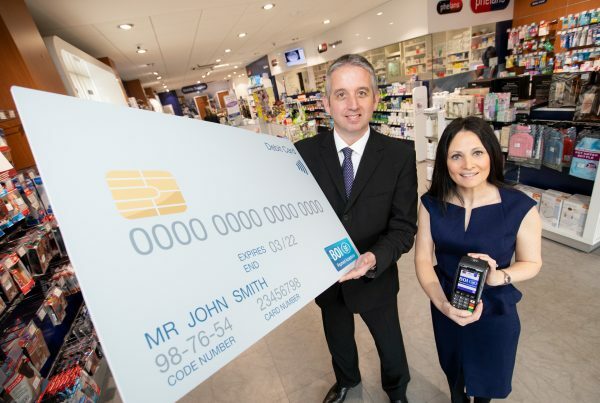 EVO Payments International, one of the nation’s largest privately held credit card processors, today announced that it has acquired PowerPay, a premier provider of integrated E-Commerce and point-of-sale (POS) payment processing solutions headquartered in Portland, Maine. Ray Sidhom, Chairman for EVO Payments International, states, “The acquisition will create substantial value for EVO and its customers by bolstering its best-in-class merchant services technology, solutions, and programs necessary to foster growth and maintain a competitive edge.” The PowerPay transaction comes on the heels of EVO acquiring Deutsche Bank’s Deutsch Card Services headquartered in Europe, greatly expanding EVO’s global footprint. EVO currently services 275,000 merchant customer businesses of all sizes, in various industries, focusing on small to mid-sized merchants. The company’s annual processing volume will total more than $31 billion in 2012. Stephen Goodrich, founder and former CEO of PowerPay who has left the company to pursue other interests added “The combined offerings, of both companies including international solutions, E-Commerce, software integration and agent models, will offer enhanced opportunities to all merchants as well as to multiple VAR, ISO and agent partners.” Jim Raftice, President of PowerPay, will continue in his current role and will be responsible for leading the company’s future growth strategies. In commenting on the transaction, Raftice stated, “EVO Payments International has been a reliable and trusted partner of PowerPay for over 10 years and I look forward to working more closely with the EVO executive management team to pursue even greater growth opportunities both here and abroad.” PowerPay currently supports a portfolio of 55,000 merchants with a total annual sales volume of more than $8 billion and relationships with over 15,000 VARs and agents. The acquisition agreement is effective immediately. Terms of the transaction were not disclosed. 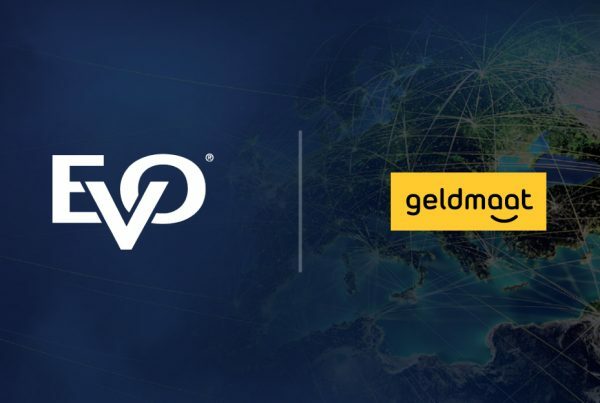 EVO Payments International is a leading privately-held payments processor and acquirer for merchants, Independent Sales Organizations (ISOs), financial institutions, government organizations, and multinational corporations located throughout the United States, Canada and Europe. 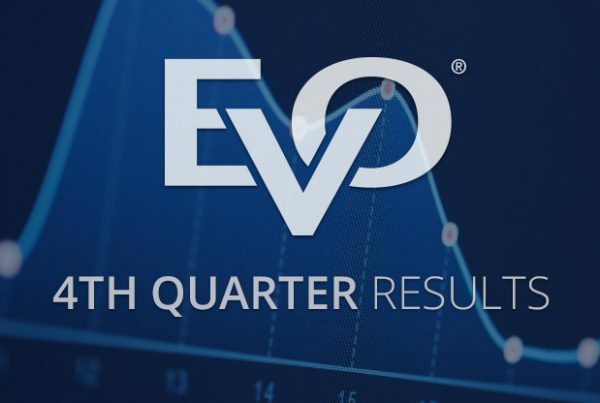 EVO offers an industry leading array of secure, innovative products and solutions that support the growth of our highly valued customers and their businesses.